Silent Hunter Online: Open Beta has launched! 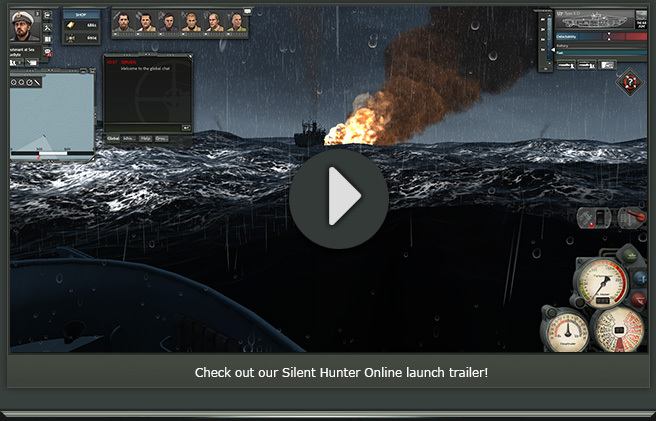 Be part of the Silent Hunter® Online Open Beta! 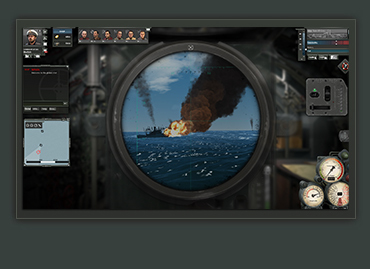 Play as a submarine commander, hunt down enemy convoys, and partake in dynamic campaigns. The game runs directly in your browser, without the need to install a client. - Take position on board your submarine, issue commands to your crew, and complete exciting missions! 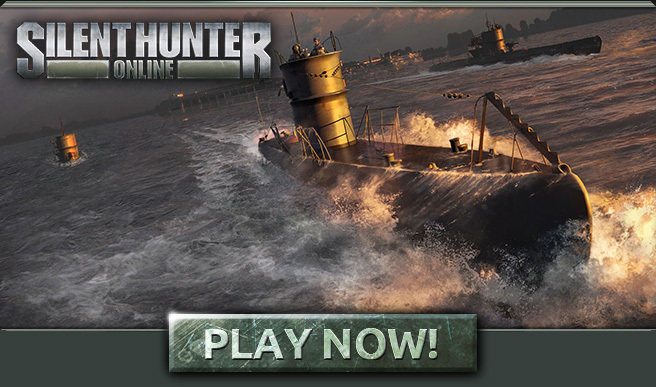 - Be part of a dynamic campaign set during the Battle of the Atlantic. Work together with other players to turn the tides of war in your favor. - Team up with other players online and form wolfpacks! Employ group tactics and take down enemy convoys together! - Enjoy stunning visuals in spectacular 3D! Experience authentic ship models, dynamic weather effects, realistic water simulation, and changing day times! Don't hesitate and join the wolfpack today! © 2013 Ubisoft Entertainment. All Rights Reserved. Silent Hunter, Ubisoft, and the Ubisoft logo are trademarks of Ubisoft Entertainment in the US and/or other countries.